Can you be overweight and still be fit? Excess weight carries health risks. But how much is too much? The idea that someone can be "fat and fit" — that is, overweight but still healthy — has been around for some time. But don't be fooled. "The latest science is quite clear that excess weight can carry considerable health risks, including a higher risk for heart attack and stroke," says Dr. Jorge Plutzky, director of preventive cardiology at Harvard-affiliated Brigham and Women's Hospital. 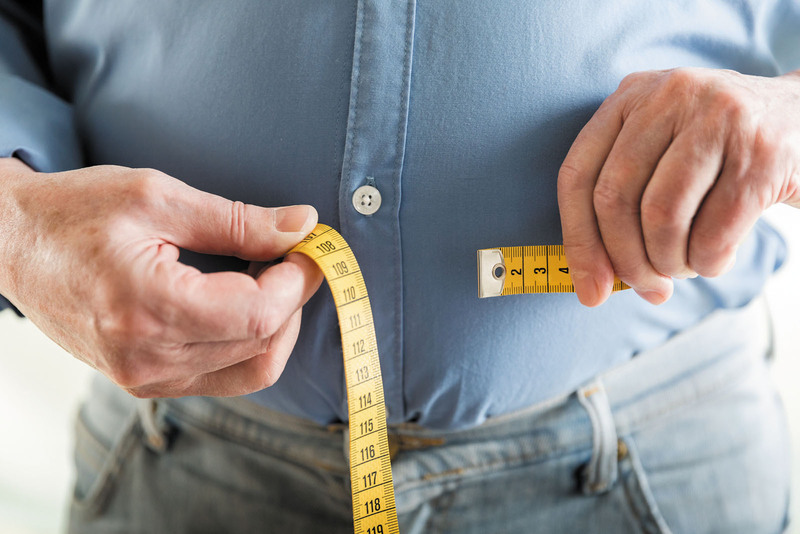 "While there is no one-size-fits-all number when it comes to a person's ideal weight, men should not ignore significant weight gain and the implications it has for their future health."